Cogeneration is the simultaneous production of electric power and usable heat from a single fuel source. Cogeneration is also known as combined heat and power (CHP). 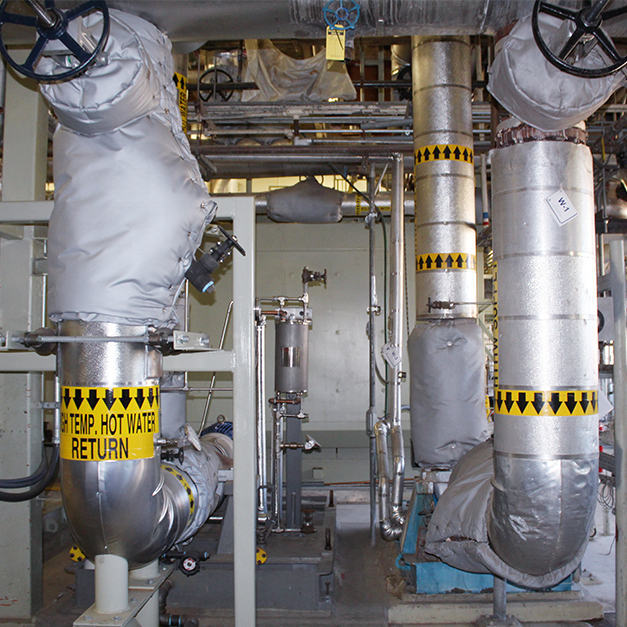 A typical cogeneration system is often a natural-gas-fired or steam-driven electric generation plant with the addition of heat recovery equipment. 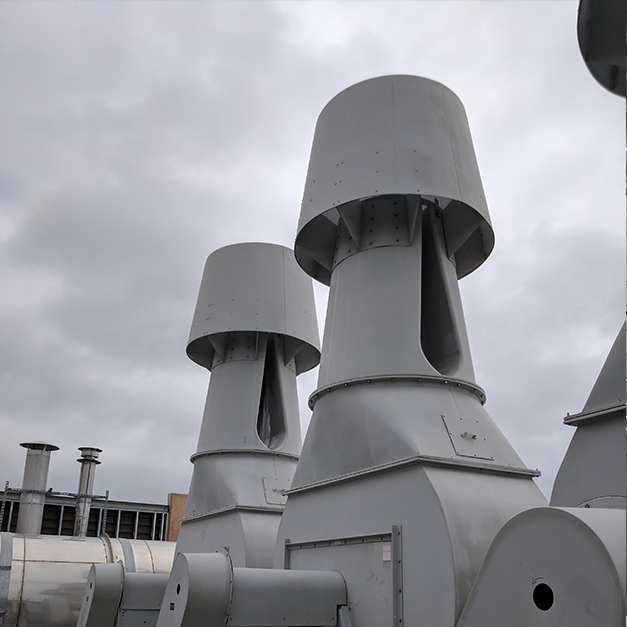 The recovered heat can be directly used for space heating or process heating purposes, or indirectly used to power thermal chillers for cooling purposes. 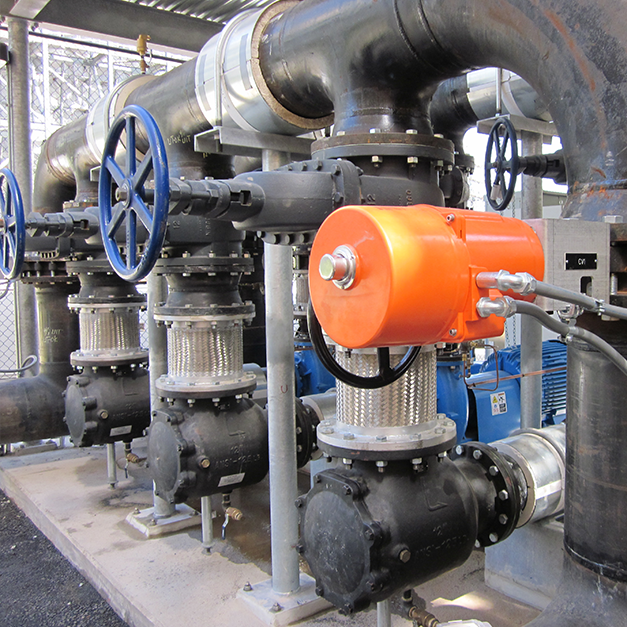 Goss Engineering excels in providing innovative and cost-saving Combined Heat & Power (CHP) solutions for both public and private works. 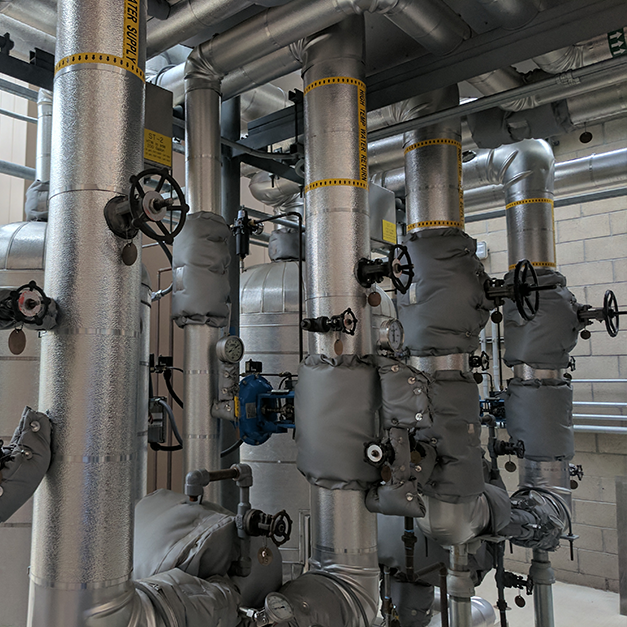 With over 20 years’ experience in the development of expert studies, plans, designs, construction supervision, and commissioning, of CHP/cogeneration systems has resulted in maximized energy savings, increased system reliability and reduction in energy costs. Goss Engineering is proud to be a participant in the Combined Heat and Power (CHP) Partnership of the U.S. Department of Environmental Protection, which promotes energy efficiency in the United States and around the world.